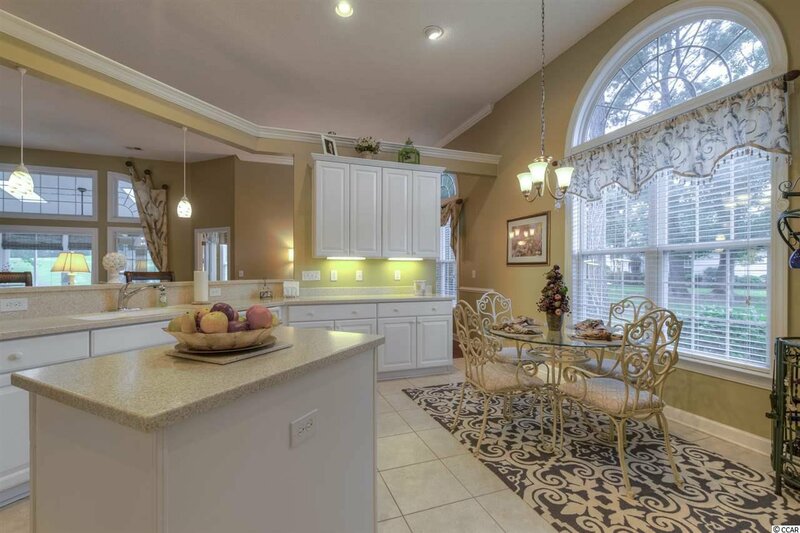 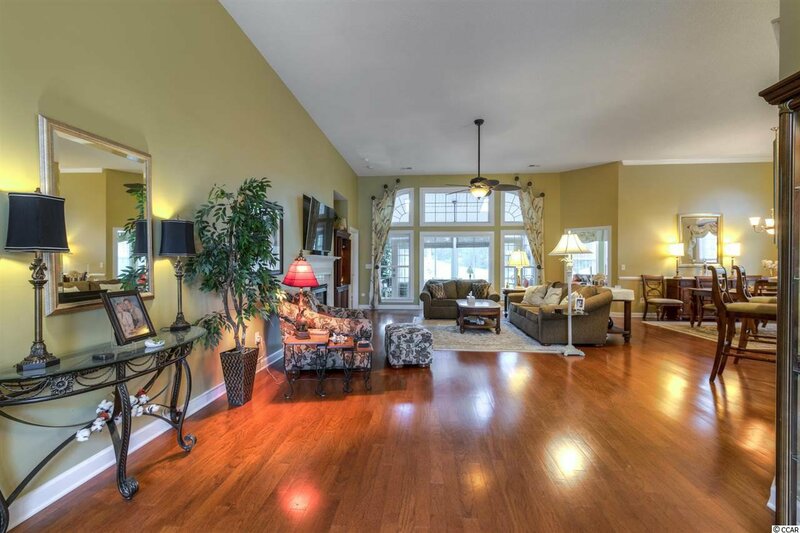 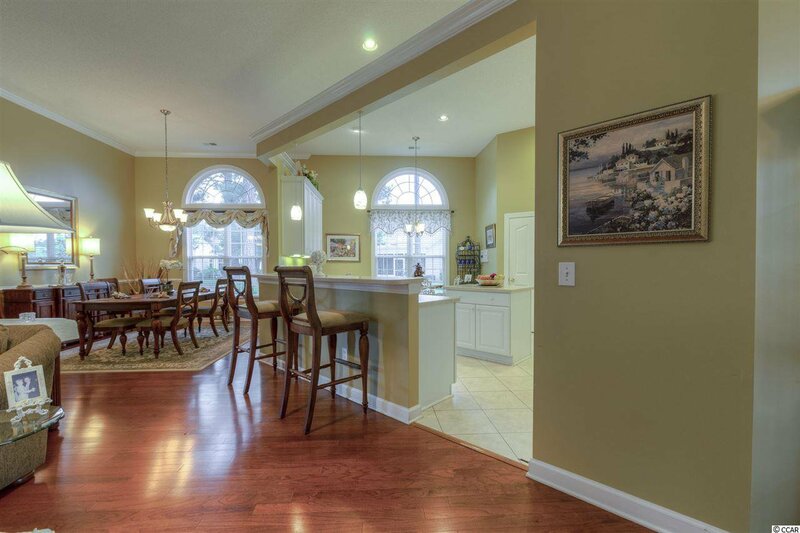 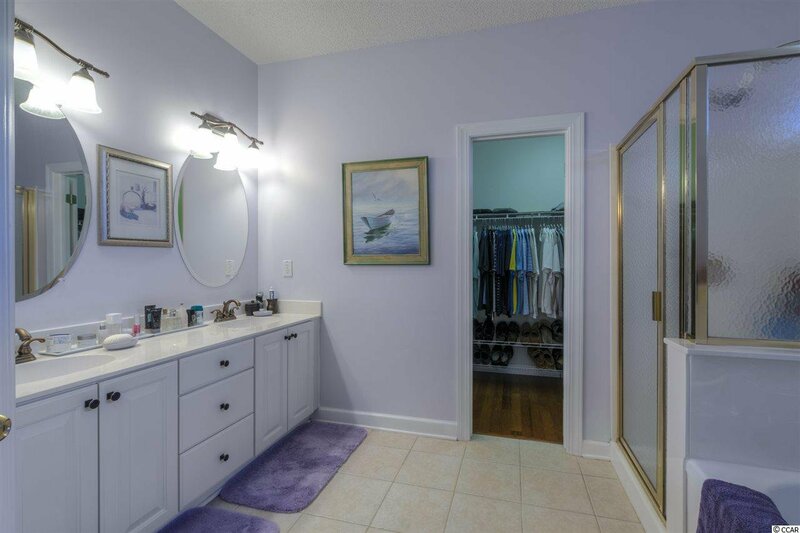 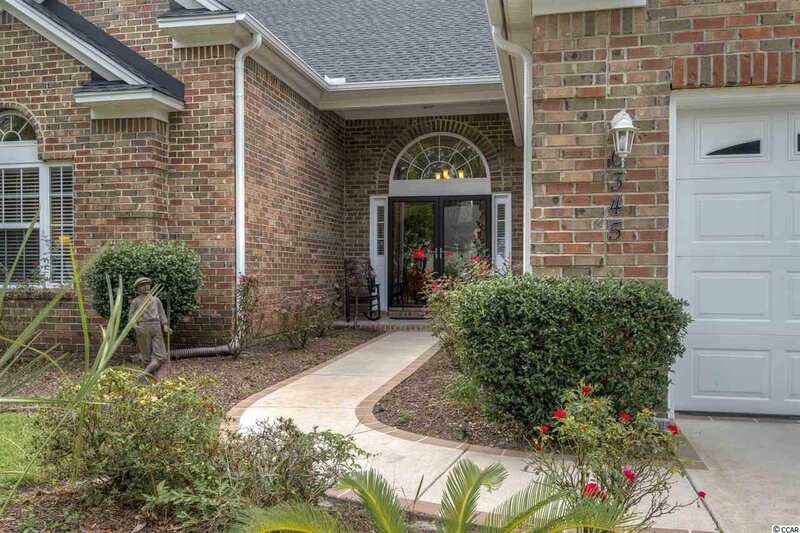 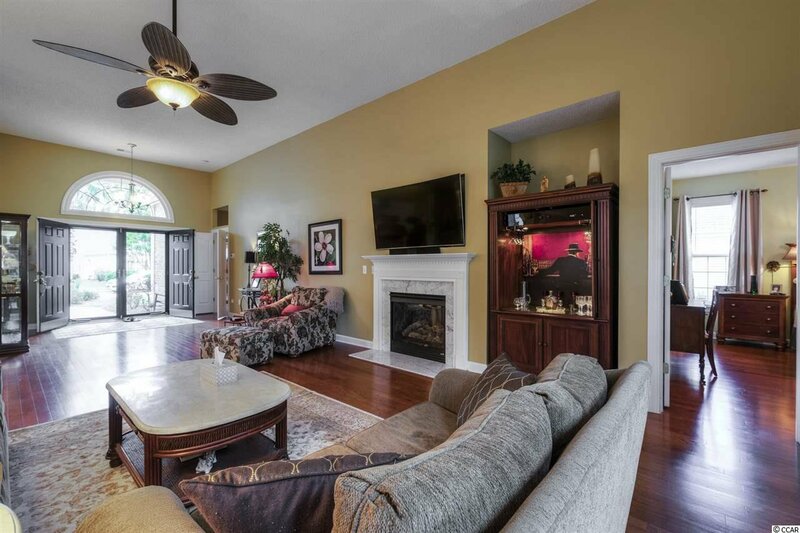 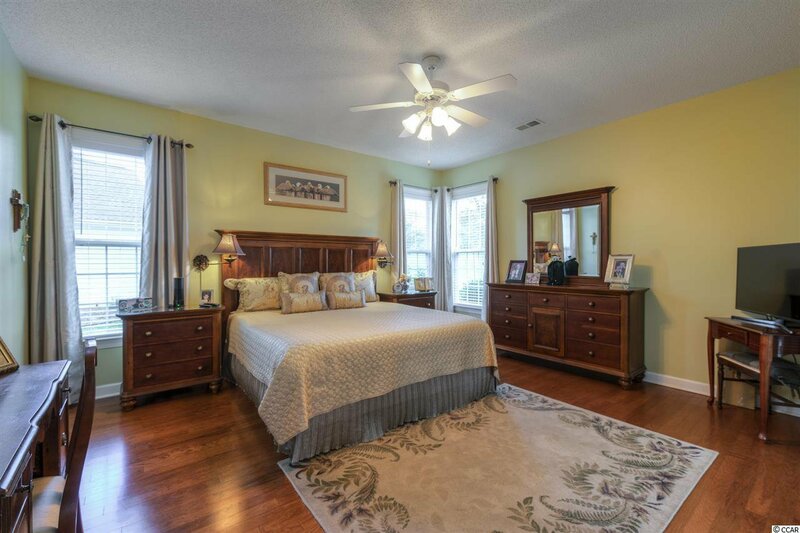 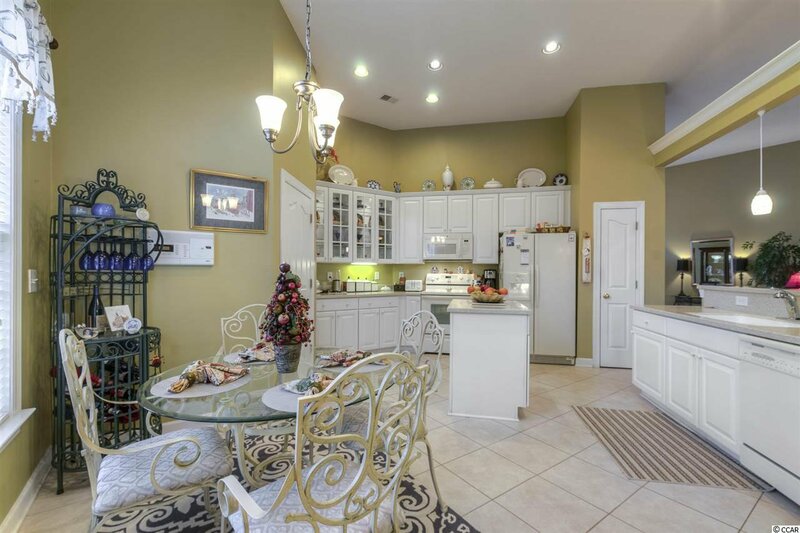 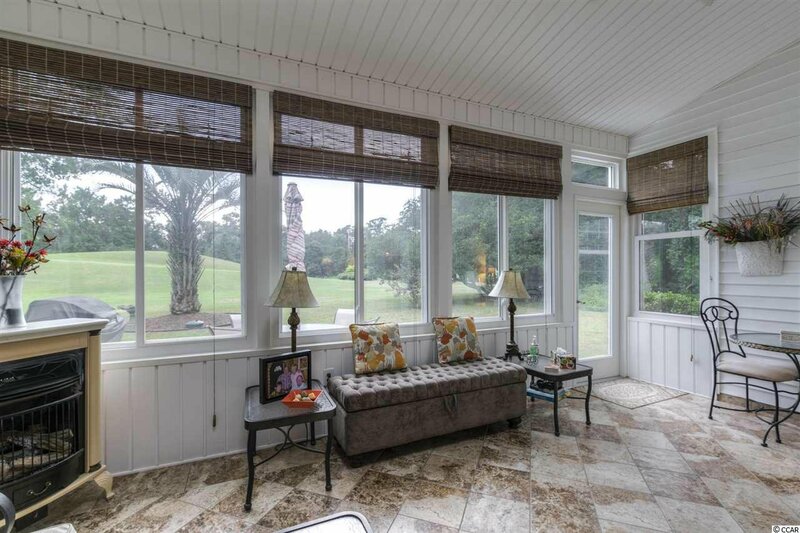 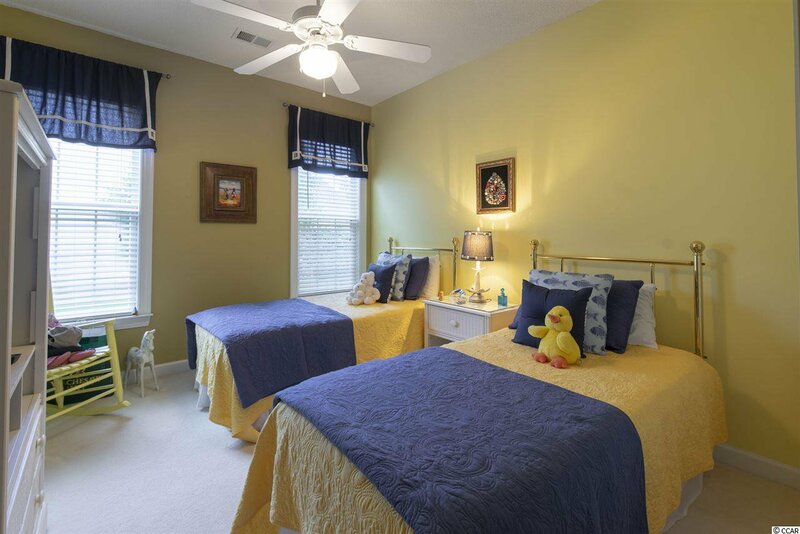 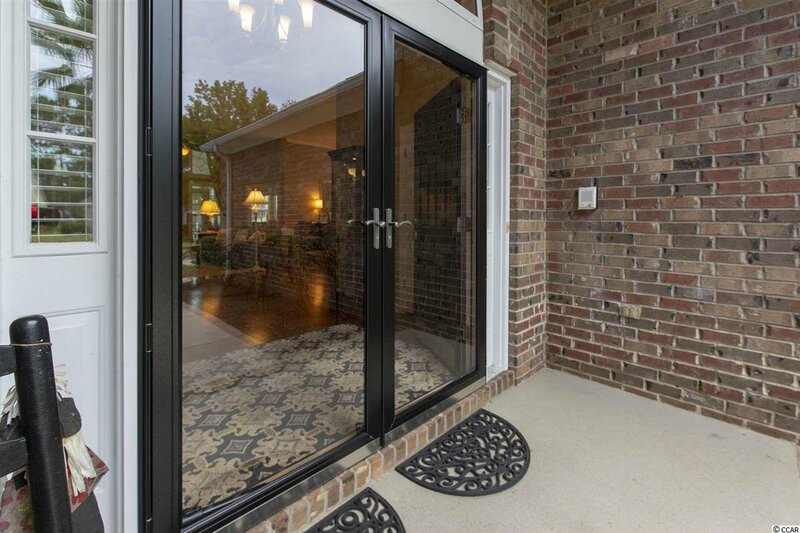 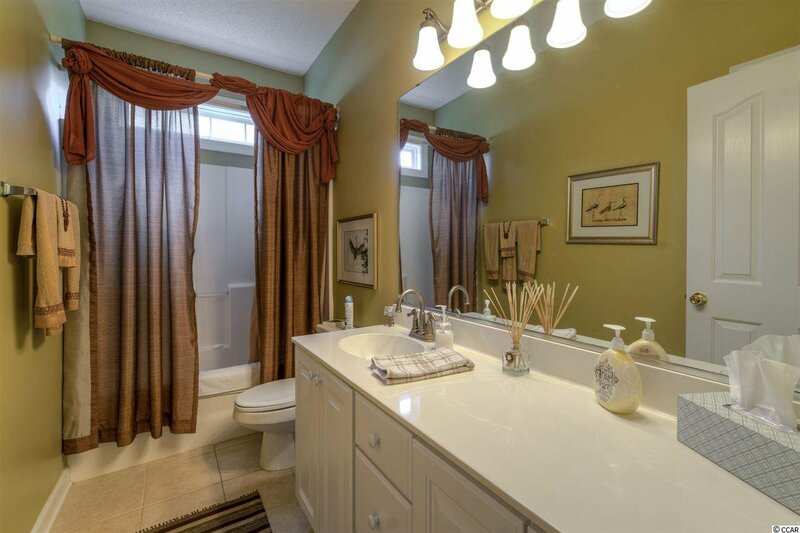 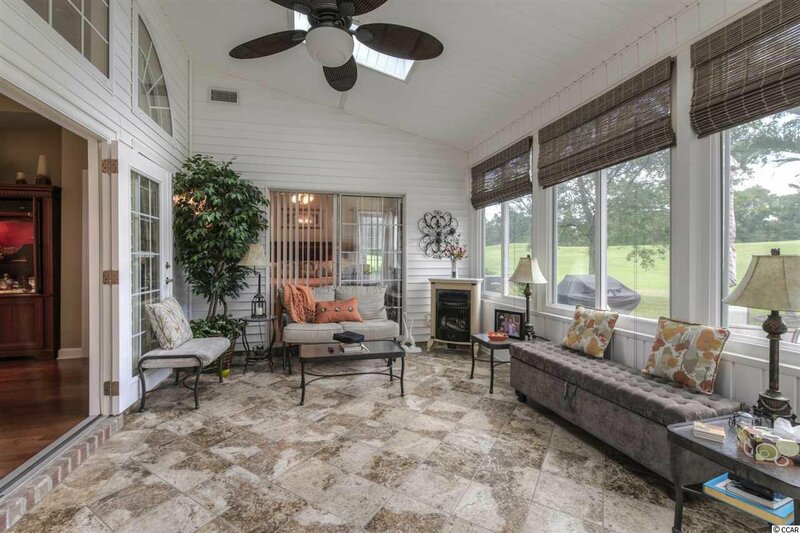 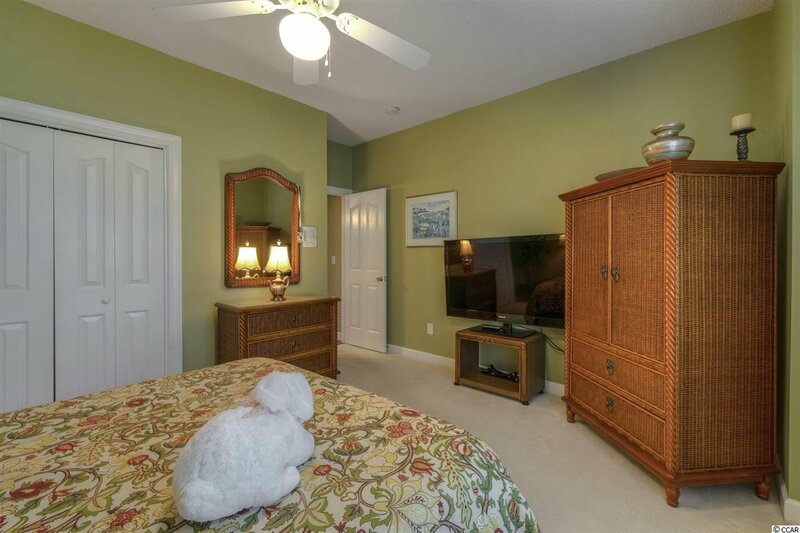 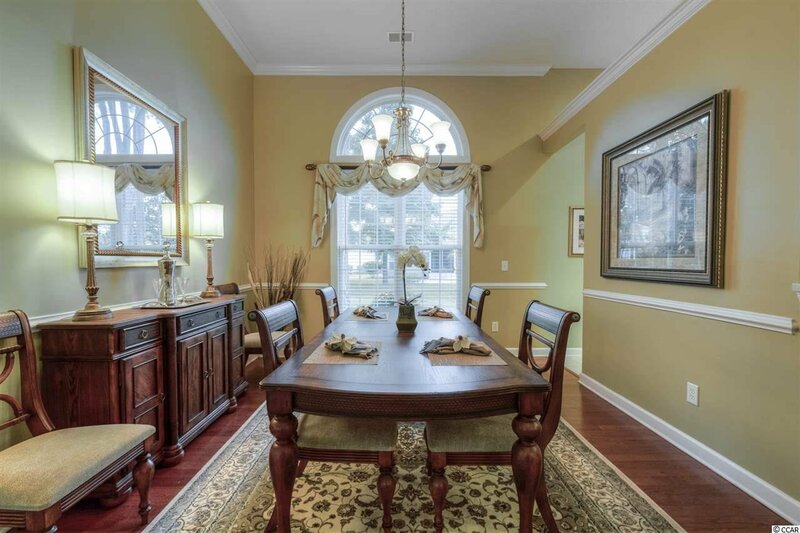 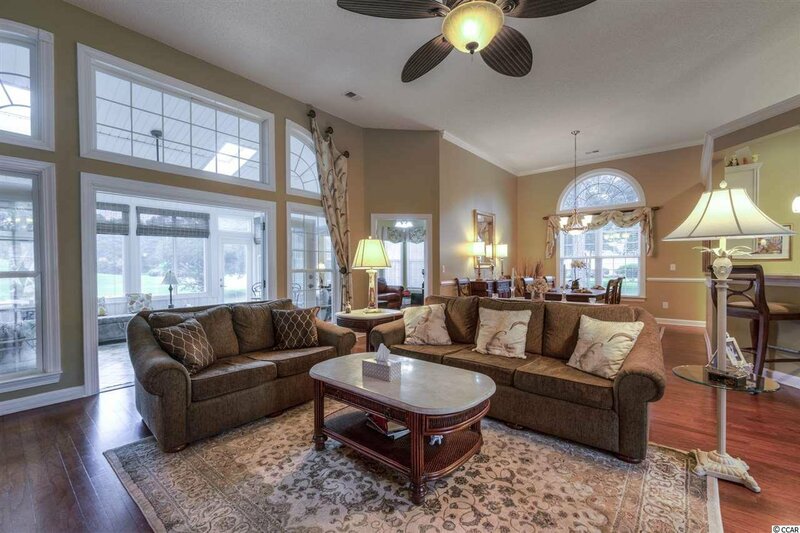 A meticulously maintained home in Blackmoor with an expansive view of the golf course. 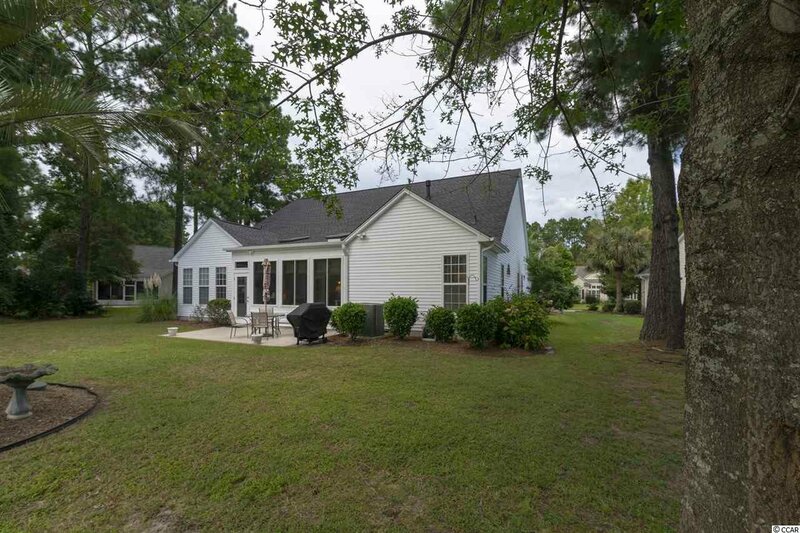 New roof 2018 & new HVAC 2017! 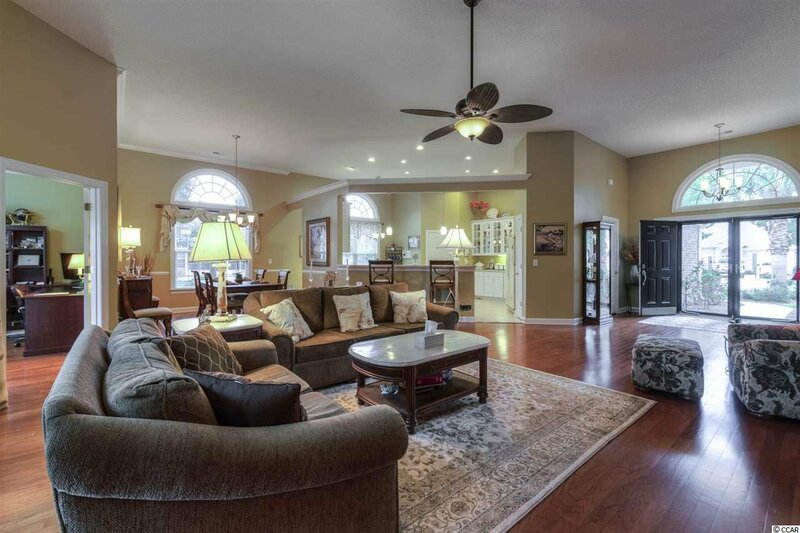 Inviting double doors lead to an open, bright & airy entry with impressive high ceilings, wood flooring, a spacious open concept offers a formal dining, large kitchen and a great room made for friends, family & entertaining. 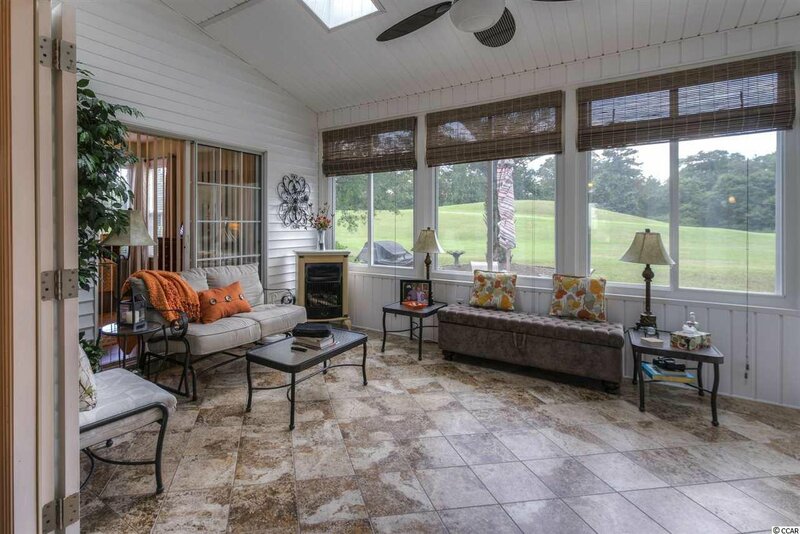 A large heated & cooled four-season room overlooks the private backyard and 11th fairway. 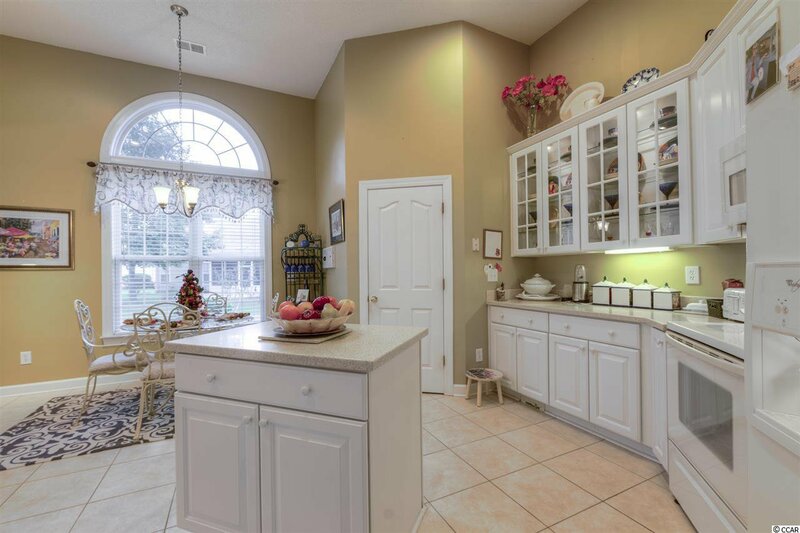 Spacious kitchen with an island, glass cabinet doors with undercabinet lighting, pantry, breakfast nook and high barstool seating. 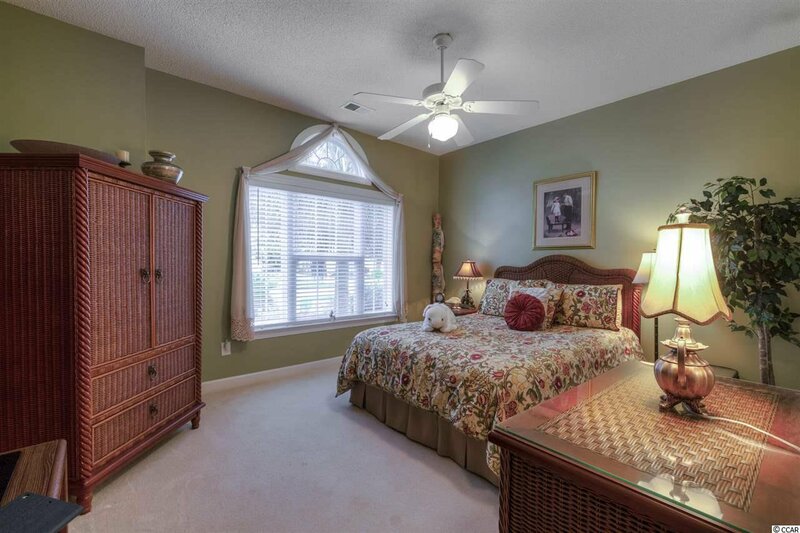 Master suite filled with windows offers double sinks, shower, jetted tub, oversized closet, linen closet and plenty of natural light. 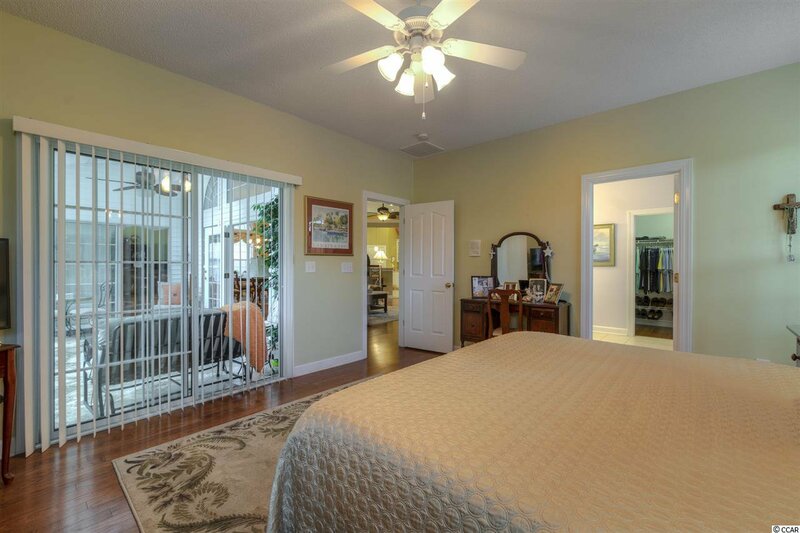 The flex room is perfectly suited as an office, den or fourth bedroom. 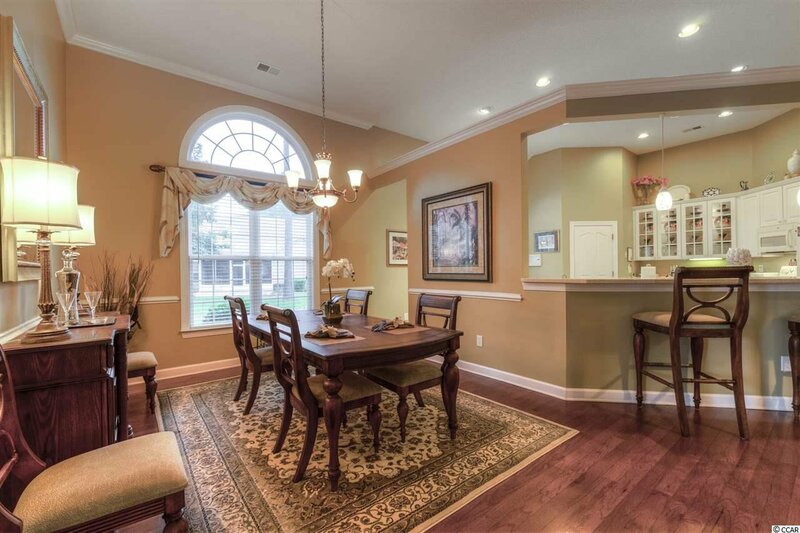 Wood in living, dining, master and flex rooms. 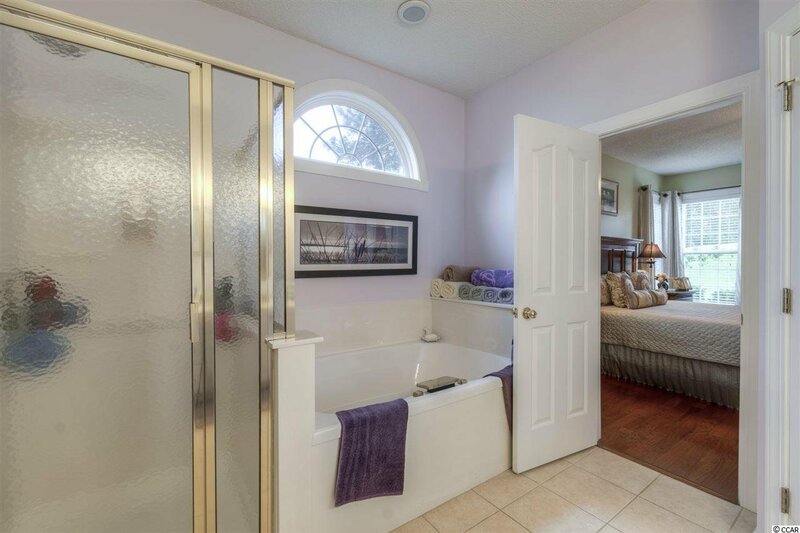 Tile in bathrooms, kitchen and four-season room. 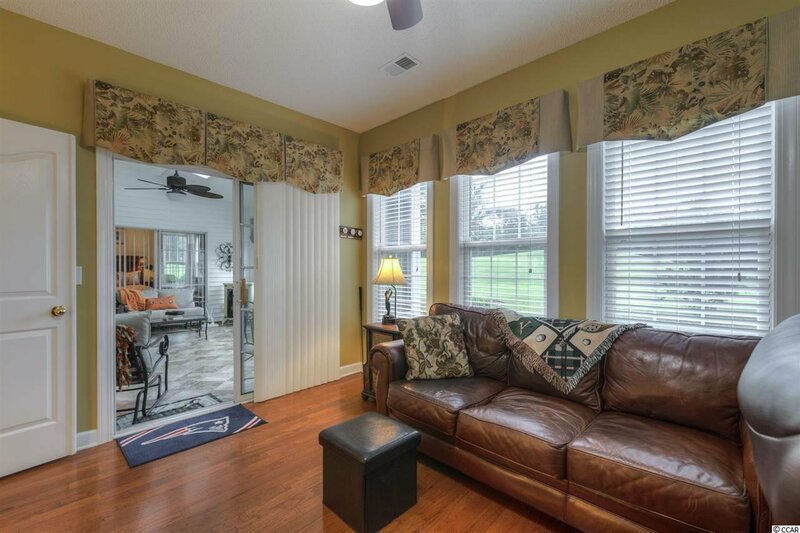 Upgraded palladium windows, 2” blinds throughout, propane fireplace with 100 gallon underground tank, laundry sink, built in speaker system & intercom, central vacuum. 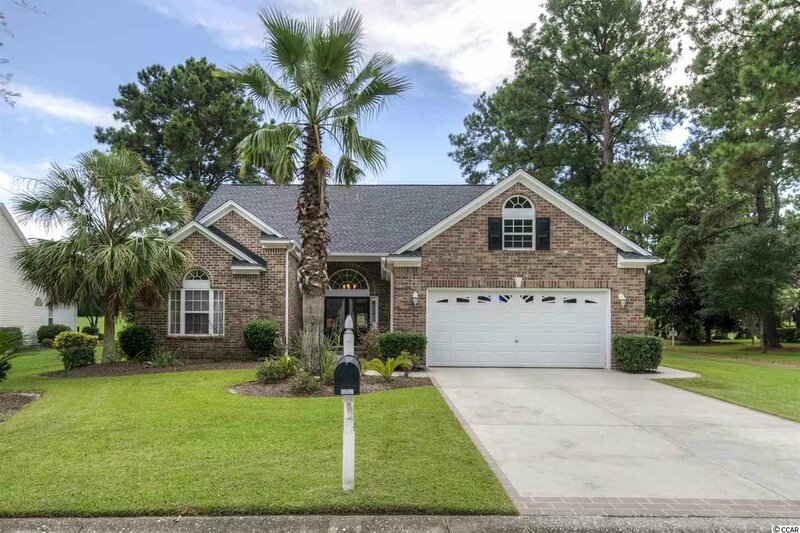 Hurricane rated garage door, professional landscaping, 80 gallon water heater, sprinkler system, gutters and an oversized garage with custom flooring. 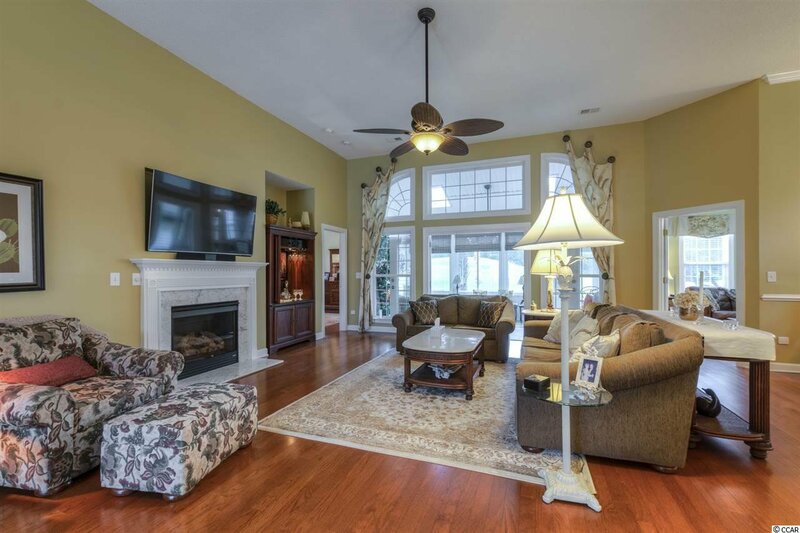 Extremely LOW HOA includes pool, tennis courts and a club house! 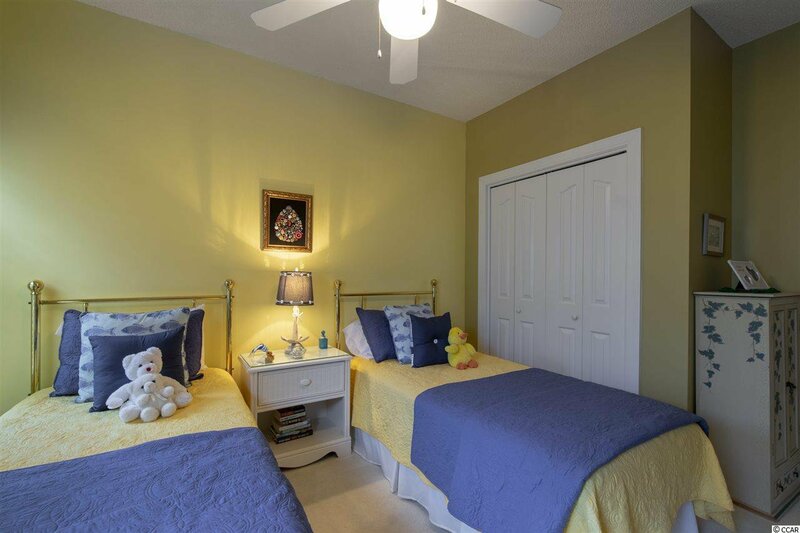 A superb location near shopping, dining, medical, recreation & the beach! 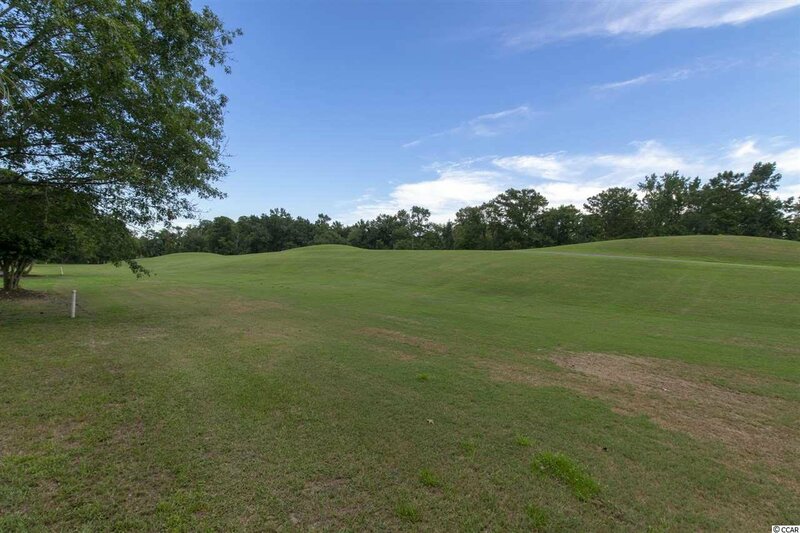 Easy access to Hwy 31, Hwy 707 & Hwy 17. 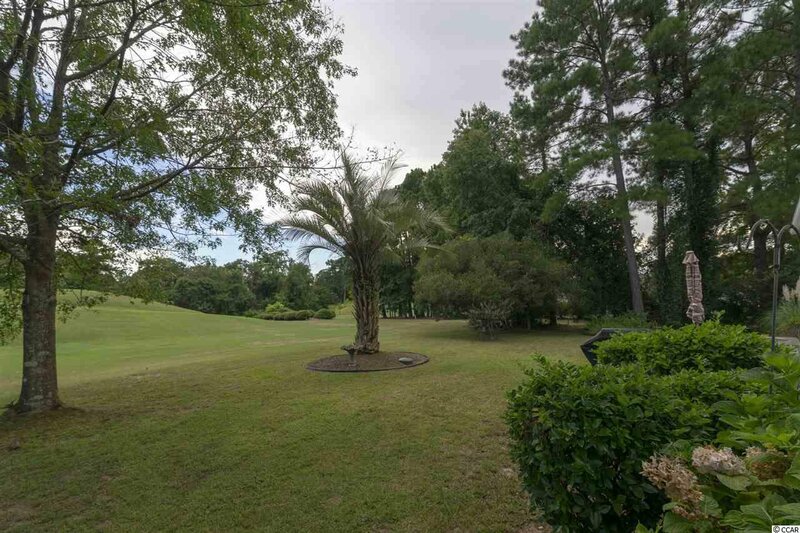 An expansive, private view of the golf course on a premium lot in Blackmoor. 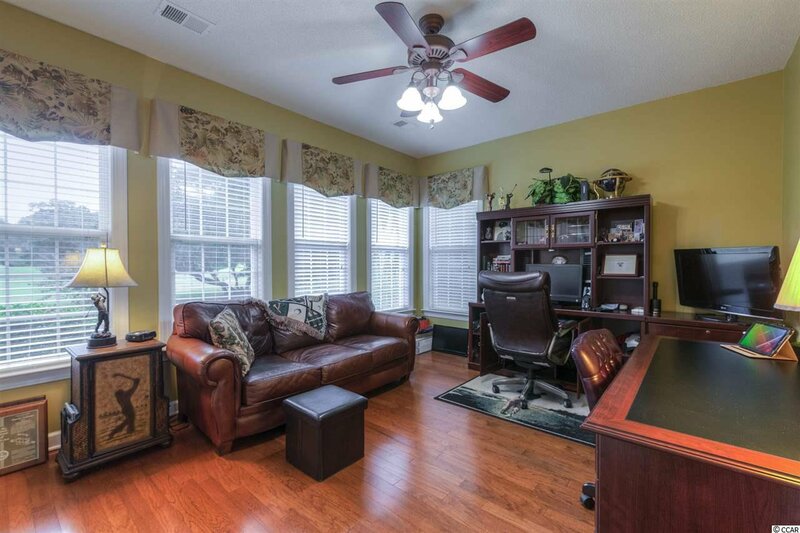 A floorplan you can love forever – not too big, not too small. 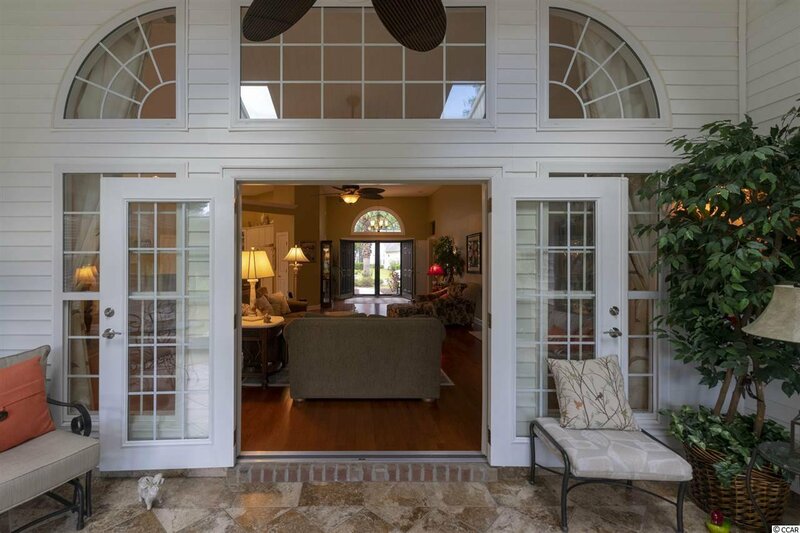 Information deemed reliable, but not guaranteed. 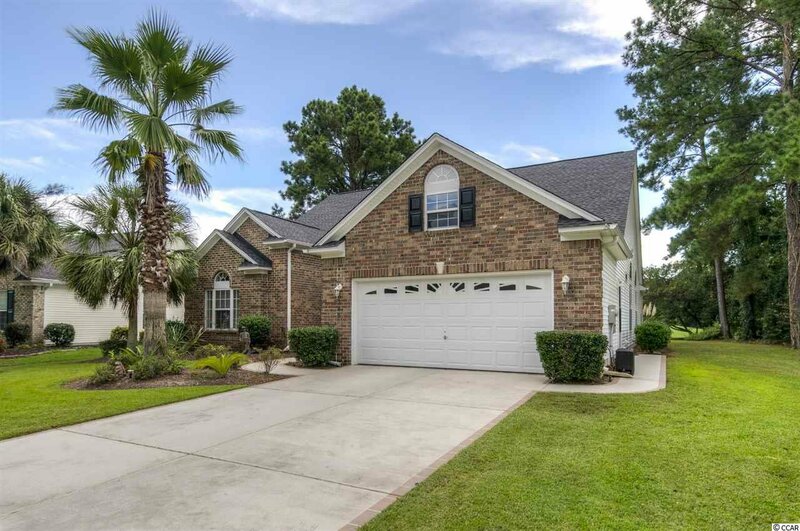 Listing courtesy of eXp Realty Myrtle Beach , Mary & Beth Team. 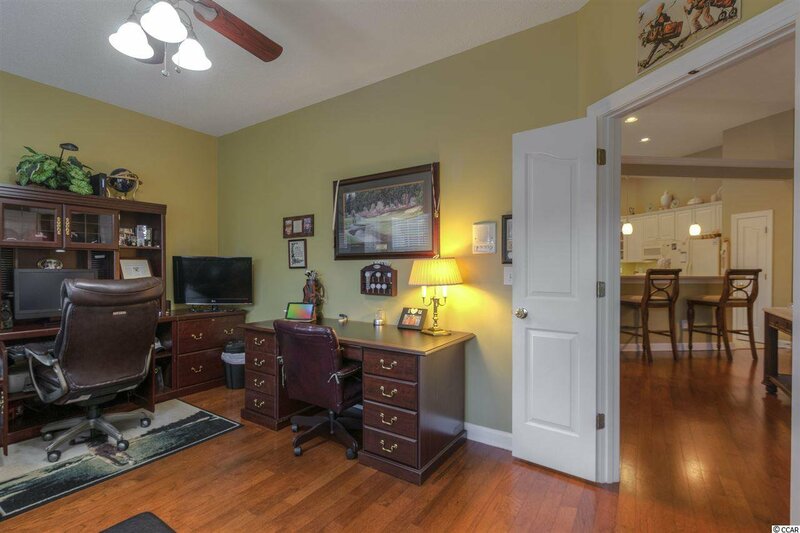 Selling Office: Watermark Real Estate Group , Gary Falconer.